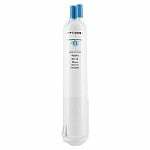 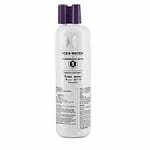 With the PureH2O PH21500 Replacement for Maytag UKF8001 compatible refrigerator water filter you get chlorine taste and odor reduction while saving a lot of money in the process. 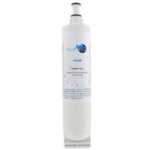 If it is time to replace your refrigerator filter and you are dreading spending the money then consider the PureH2O PH21510 compatible refrigerator water filter that provides quality tasting water on par with the Maytag UKF7003. 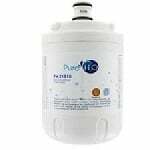 With the PureH2O PH21500 Replacement for ClearChoice CLCH101 compatible refrigerator water filter you get NSF42 Certified chlorine taste and odor reduction while saving a lot of money in the process. 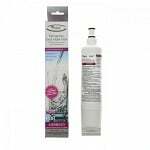 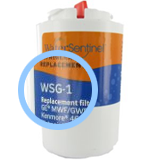 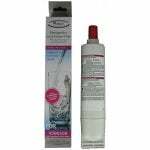 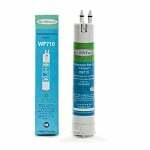 The PureH2O PH21200 Replacement for Whirlpool 4396510 compatible refrigerator water filter is designed to fit side-by-side refrigerators with filter access in the front base grille. 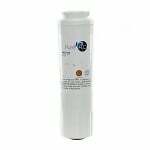 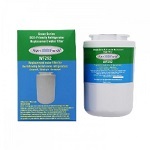 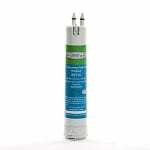 With the PureH2O PH21500 Replacement for Maytag UKF8001AXX-750 compatible refrigerator water filter you get NSF42 Certified chlorine taste and odor reduction while saving a lot of money in the process.